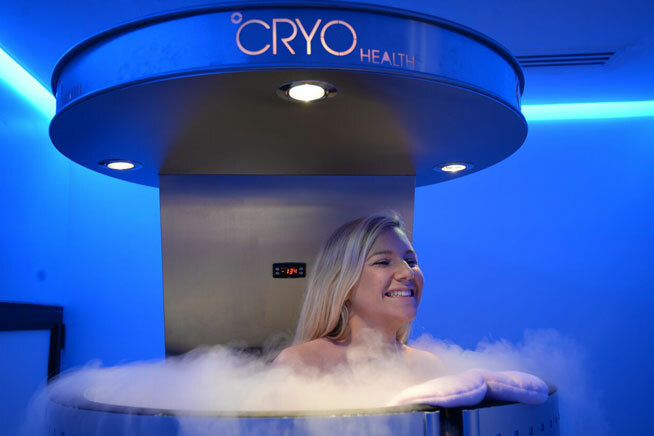 You can now freeze fat cells instead of trying to burn them off in the gym. Cool Shaping (also known as cyrolipoysis) uses a vacuum, an LED, massage and cryo technology. It’s claimed the procedure eliminates cells through your natural metabolism. The spa recommends the treatments be done in conjunction with 3-MAX (another high-tech fat blasting session). 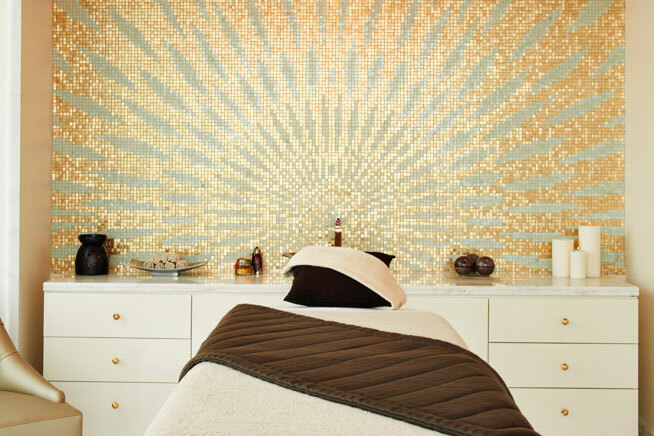 While the Lift And Firm Hip And Thigh treatment at ESPA spa mainly targets cellulite and fluid retention around your midsection, a therapist will use iced mitts to help detoxify (and slim down) your body. A scrub made with marine extracts and salt is slathered on and removed with ice mitts before a firm detoxifying massage that is meant to stimulate your colon and break up cellulite cells. Cryo is a high-tech spa at the Abu Dhabi Country Club that offers facial and body cryotheraphy treatments that are said to do a little bit of everything – from kick-starting weight loss, reducing cellulite to helping inflamed muscles recover. Using temperatures as low as -120 to -160 degrees Celsius, guests stand in paper pants in a chamber filled with cryogenically cooled air for three minutes. You can also try a ten-minute cryo glow facial that’ll see chilly air blasted on to your face in a bid to activate collagen production and boost elasticity. 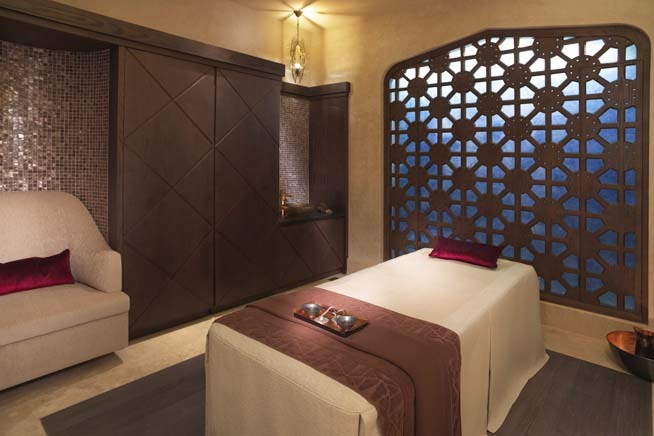 The Elemis treatment at St Regis Abu Dhabi uses minerals and seaweed to target cellulite and poor skin tone. Guests will have a cooling mixture of caffeine and green clay applied to problem areas (hips, thighs, abdomen and arms) paired with a sculpting massage to whittle their silhouettes. The masque (which also features red algae) is said to cool your body. 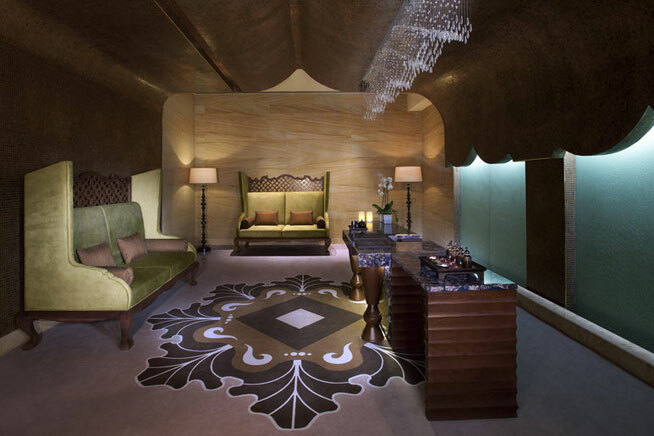 Anantara Spa also uses CoolShape – a session here sees areas of your body exposed to low temperatures (up to -5 degrees Celsius) and then treated to a light suction vacuum. The method is said to kill excess fat cells that are absorbed and eliminated by your body. 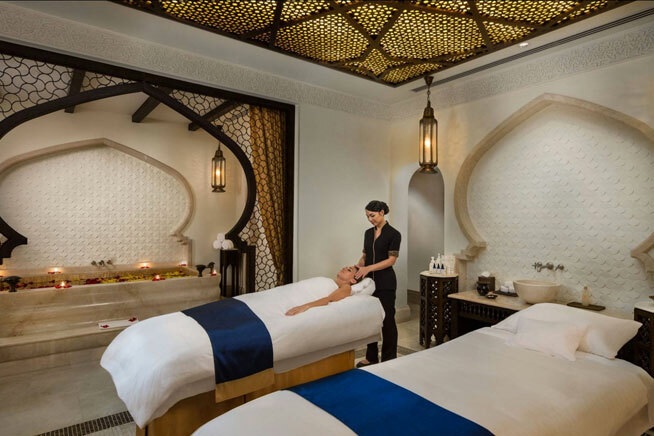 The spa offers a package of three 60-minute sessions, plus three 30-minute lymphatic drainage massages as well as a personal fitness assessment and nutrition plan for Dhs1,750.